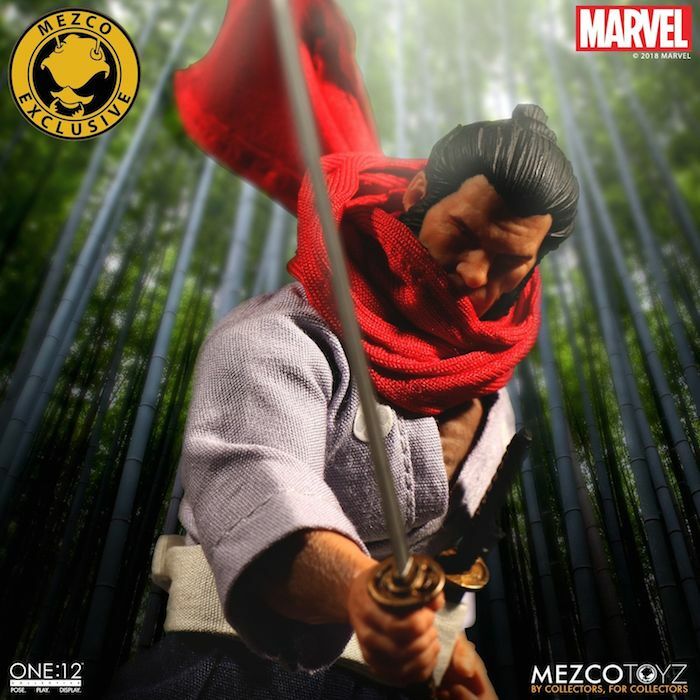 Mezco is on a roll with their One:12 figures! 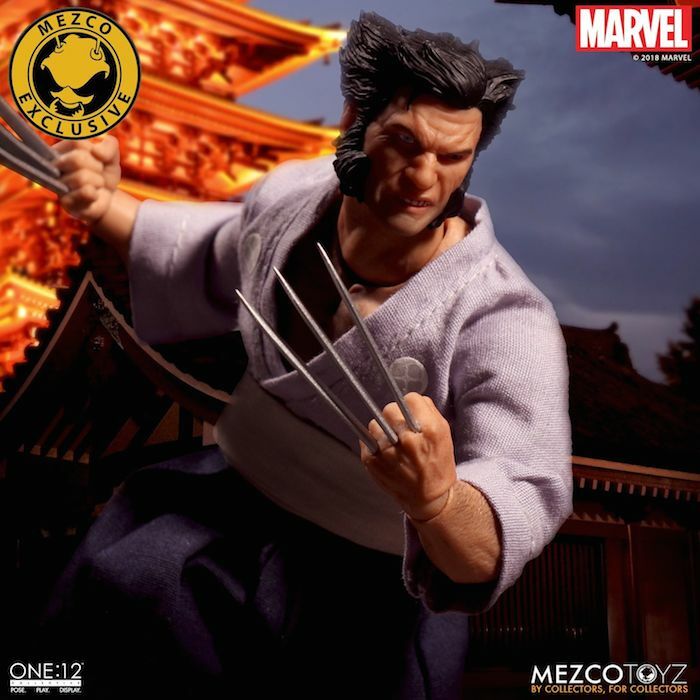 Just a few weeks ago Mezco revealed their NYCC exclusive first appearance Dr. 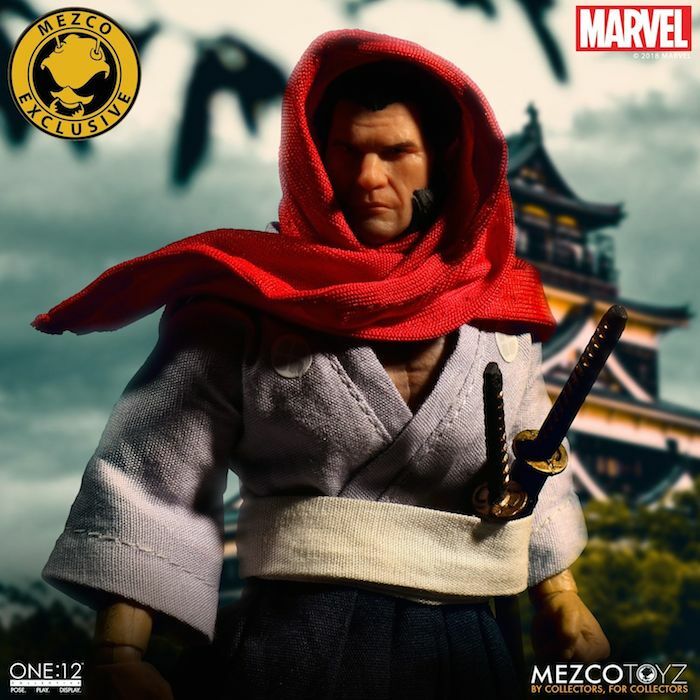 Strange One:12 figure and now they have revealed another one! 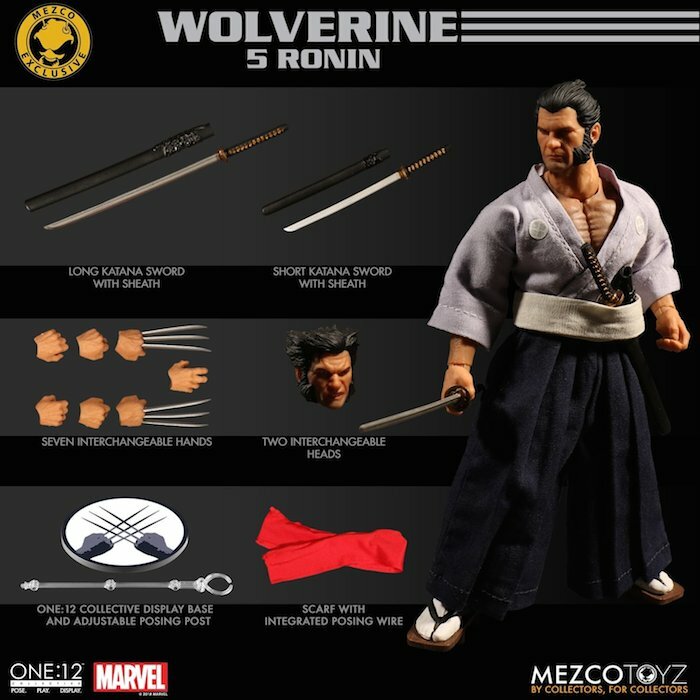 No doubt about it Mezco have released a number of Wolverine’s in their One:12 line and now they have another one! 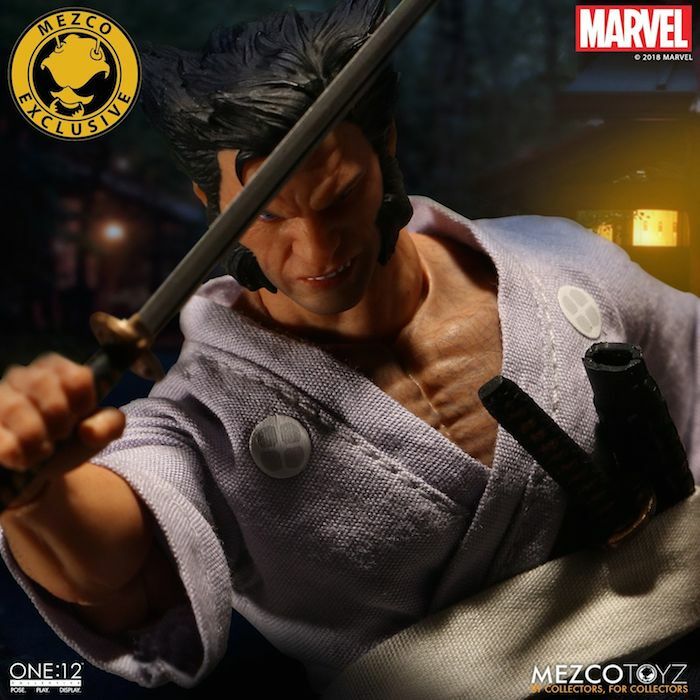 This one is based on his appearance in the “5 Ronin” story where Wolverine is in feudal Japan avenging his brother’s death at the hand of the Damiyo. 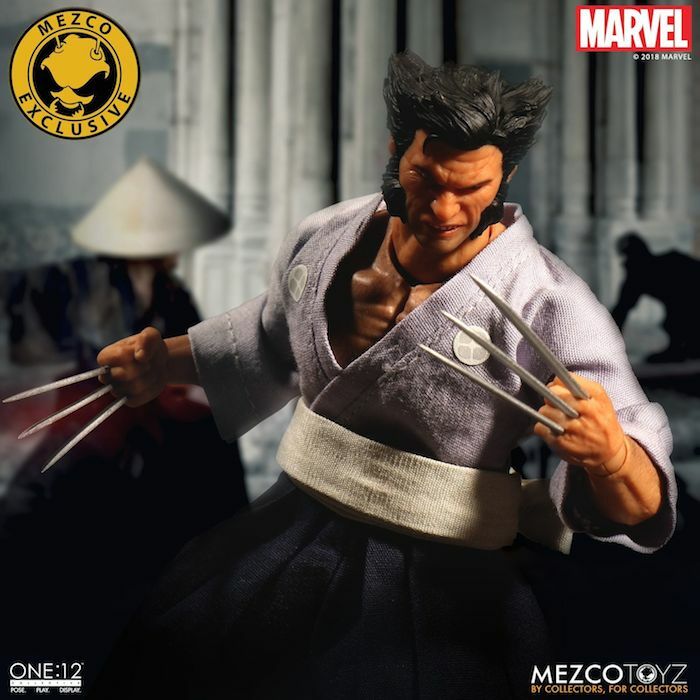 As you can see Logan is wearing proper feudal Japanese attire. His outfit is made up of a Kamishimo with Kimono, Hakama, jacket, belt and Geta style shoes. 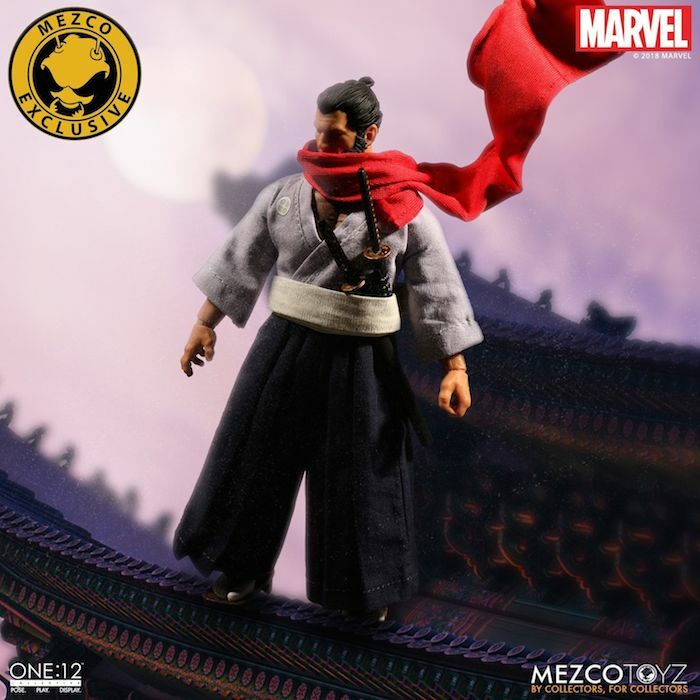 He also comes with a removable scarf with a posing wire inside. Seven hands: a posing hand, sword-wielding hands, a pair of fists and clawed fists. 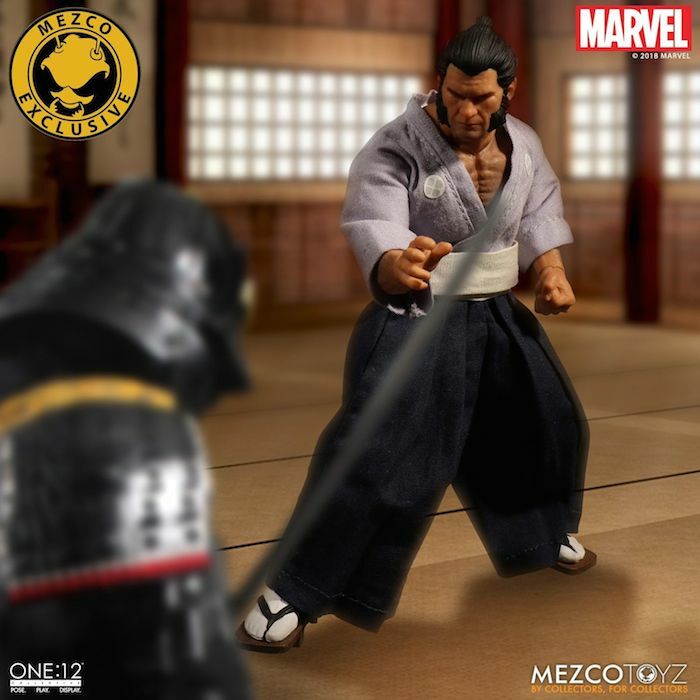 One:12 Collective Display Base & Posing arm. I have to say this figure looks absolutely outstanding, it looks like it has been ripped straight from the comics. The outfits tailoring is fantastic, I really love the jacket. 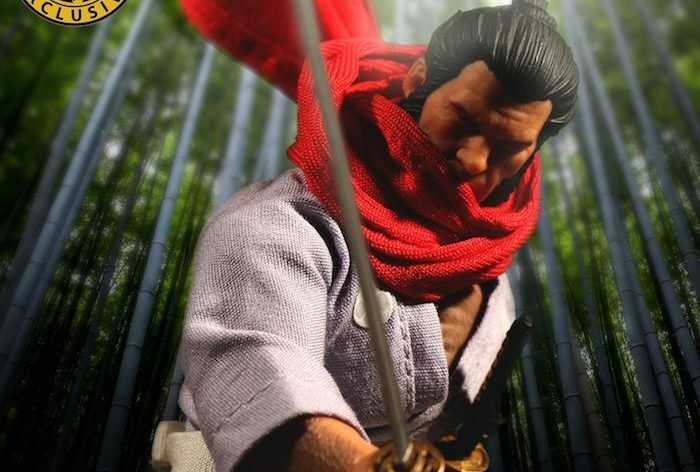 You can also store the katana’s beneath his belt which is a great added touch. The heads look really good as well, makes you want to get two of these really. The hands do really add to the variety of ways you can pose this figure, it’s really photogenic. 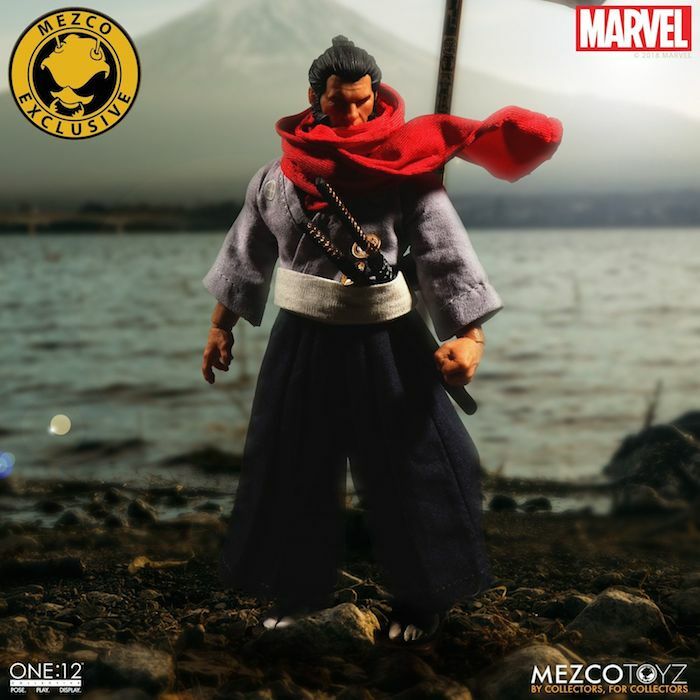 I would absolutely love to get this figure. 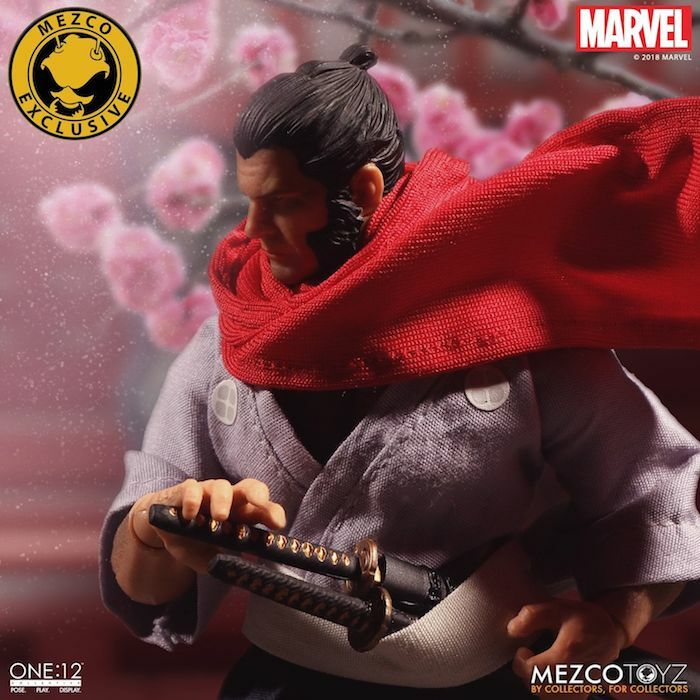 It’s an incredible looking figure and one of Mezco’s best looking figures in my opinion. 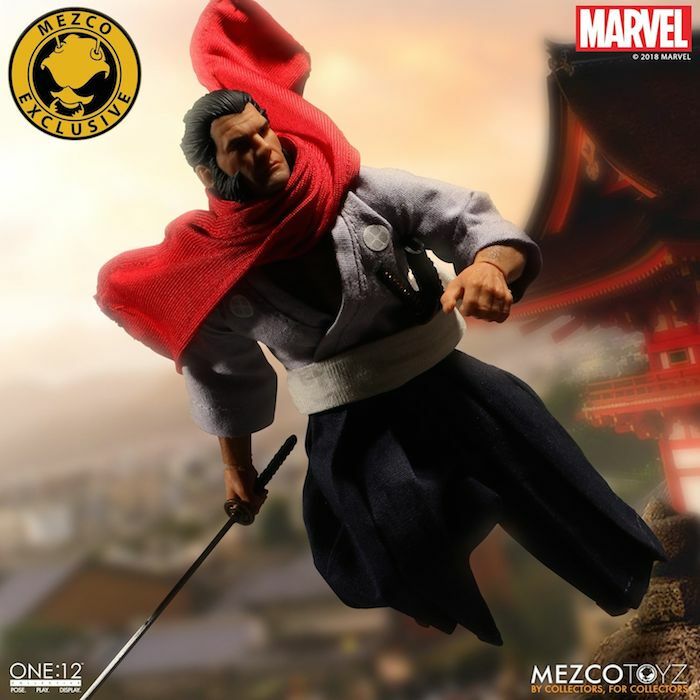 This figure will be exclusively available at NYCC next month and available on the Mezco website in limited quantity. Samuel is from the UK. He is an avid film fan and critic and a very passionate action figure collector. Basically he's a bit of a nerd. He collects mostly NECA, Mcfarlane's The Walking Dead line, Hasbro: Star Wars Black Series, Marvel Legends and some Play Arts Kai. He would love to collect even more high end figures someday. He also does digital art, collect films on Blu-Ray, and is a voice artist. Dr. 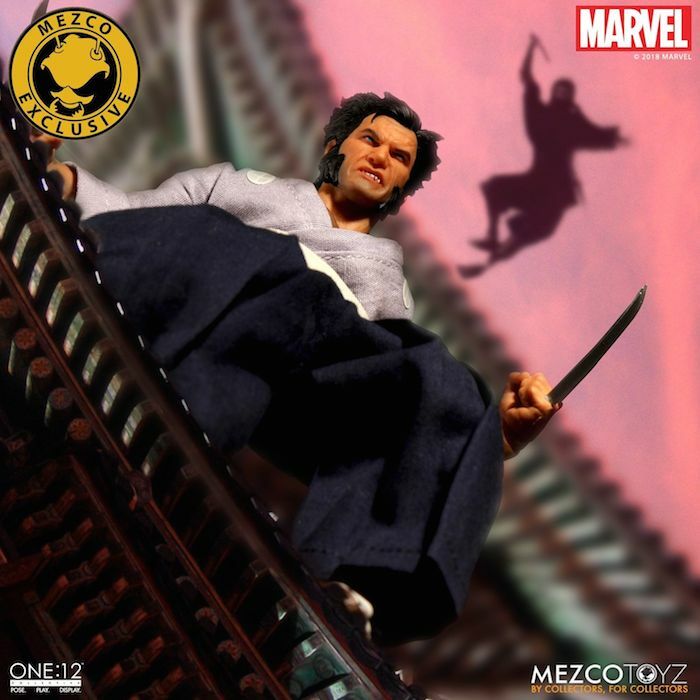 Strange First Appearance One:12 Collective Revealed By Mezco!